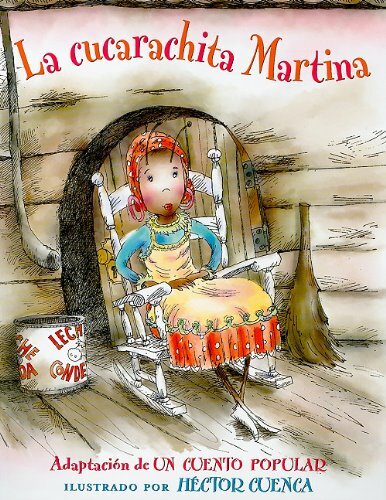 La cucarachita Martina / Cucarachita Martina was written by Hector Cuenca. La cucarachita Martina / Cucarachita Martina was published by Lectorum Publishing. About Hector Cuenca (Author, Illustrator) : Hector Cuenca is a published illustrator of children's books. Published credits of Hector Cuenca include La Cucarachita Martina/ Martina, the Little Roach and El Origen De LA Leyenda (Zorro).